Last night, AC Slater decided to give us an early Christmas gift. He is such a big fan of the track by Jhene Aiko, he decided to make an unofficial remix of the song. 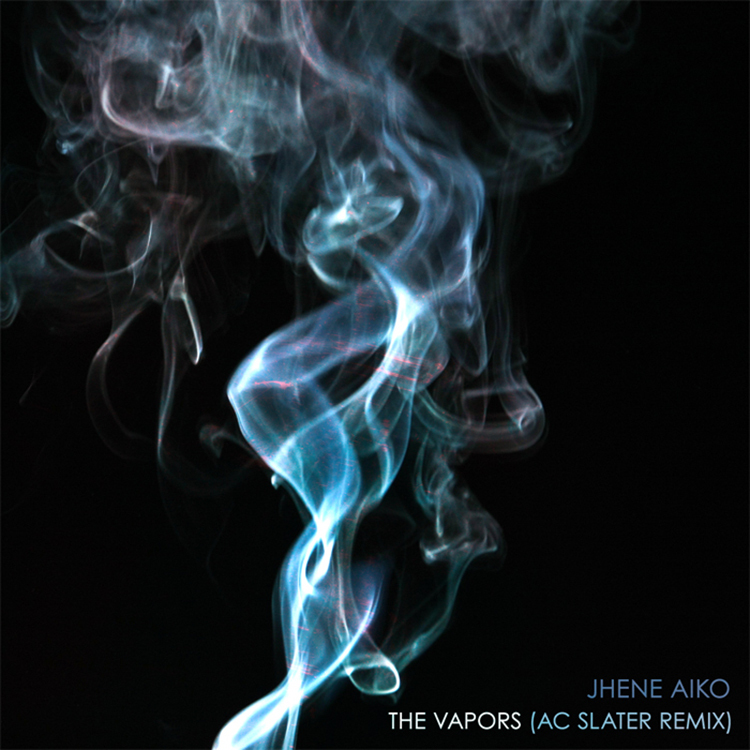 I can’t say I have ever heard of Jhene Aiko or the song The Vapors before, but after I heard this remix, I became a fan. AC Slater is consistent with putting out high quality tracks that are constantly enjoyable. Jump into the holiday spirit and prepare for New Years accordingly. Check out this remix right now! Download it since AC Slater provided it for free!